As one of the most widely adopted customer relationship management (CRM) solutions, Salesforce is undoubtedly a game-changer. They have provided a single place to view, update or create customer data from any device while anywhere in the world, as long as you have access to a web browser. SalesForce CRM lets you access and manage your data far beyond any simple spreadsheet, records can even be linked together so you can see how your data is related and formulate a better understanding of the big picture. This is great because your agents can answer calls and instantly pull up relevant information to know why the customer is calling, or add new information to previous cases. 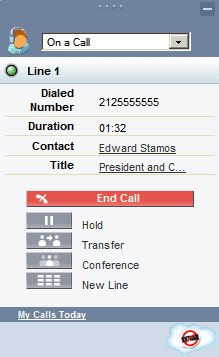 Added call features like hold, transfer conference and even support for a new line makes everything that much simpler. 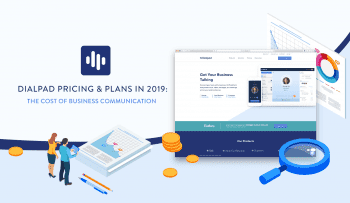 No matter what you use it for, embedded calling right in your Salesforce CRM improves productivity, and ensures your customers receive the help they need even faster. The Salesforce CRM Call Center provides the layout, features and telephony integration, which includes the softphone functionality. Call Center seamlessly integrates Salesforce with third party computer-telephony integrations, known as CTIs, to provide users with a softphone right on their screen. The CTI itself is what bridges the connection between the Salesforce Call Center and your business phone system. 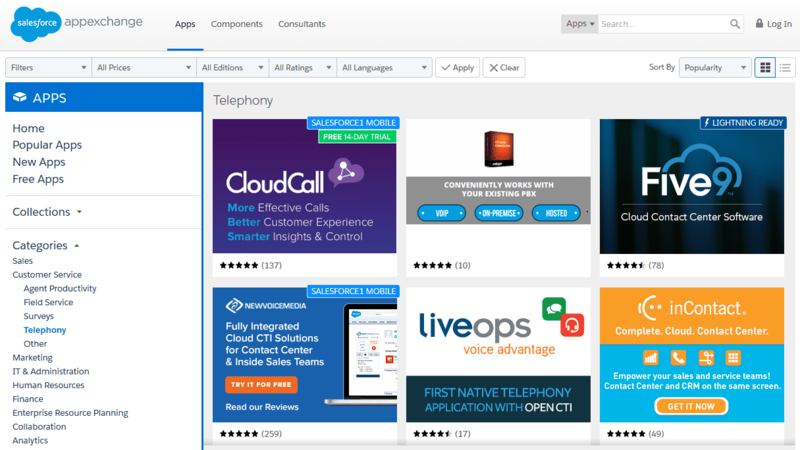 Salesforce has released their CTI dev kit for those looking to build their own call integrations and softphones, but also provides a large number of CTI’s already built by VoIP providers and Salesforce Partners. Depending on your deployment method, cloud or in house, setup will slightly differ but ultimately is a simple process. 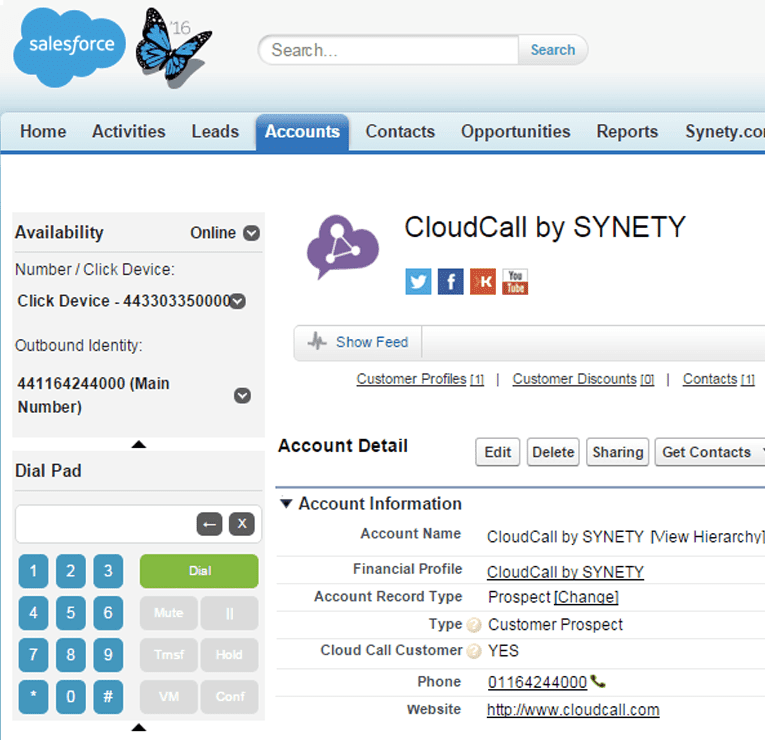 Add users to the call center so they can start making or receiving calls right from Salesforce. Open CTI specifically removed the need for all users to download a CTI adapter on their individual machine, as this can be accomplished through web browsers. Developers can use the new Open CTI to embed API calls and processes through Java. If your CTI is not established in the open cloud, users must download and install a CTI adapter on their individual machines to enable the link between the Call Center and phone system. With Salesforce Call Center, users can take full advantage of their CRM software to ensure the highest level of service. 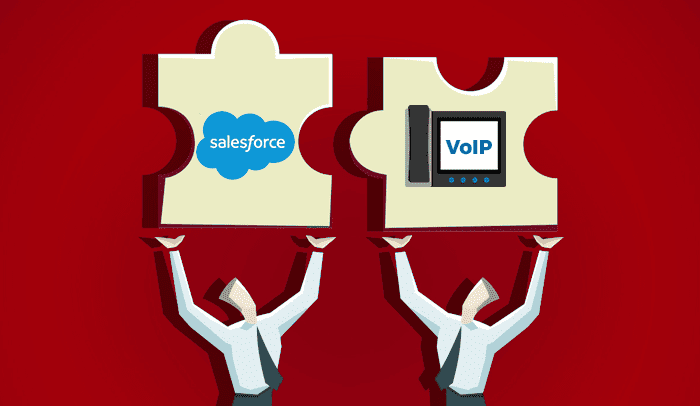 With this Salesforce VoIP integration, calls can be made directly by dialing a number on screen or choosing one from your contact list or an online directory. Of course, calls can be received directly inside Salesforce, which can generate auto pop ups to give your agents a quick glance at the relevant information of the caller. 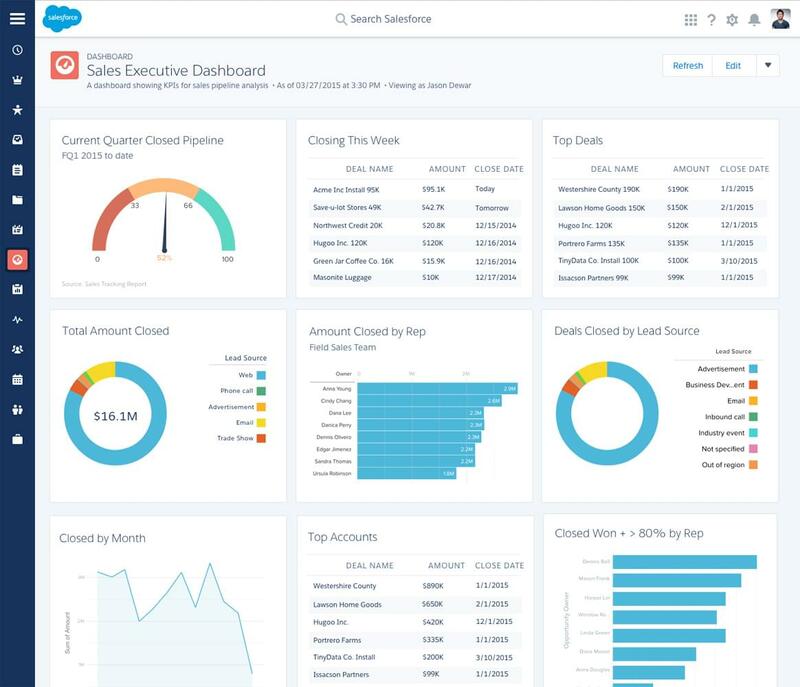 Part of what makes Salesforce so good at what it does is the flexibility to display and gather information so you can stay informed and on top of your business at a glance. And of course the updated UI looks great, and makes it easier to understand what you’re looking at. With the addition of a softphone, your agents can quickly view all the Salesforce records related to the call including other contacts or contact information, previous cases or any users accounts associated with your service. A number of other useful calling features available to users through the Salesforce softphone include call transfer, call hold, the ability to attach records to calls, and generate automatic call logs. Third party providers that develop their own CTI and even their own softphone can easily expand the features how they see fit. For administrators, the Salesforce CRM Call Center allows them to modify any softphone layouts and assign them only to specific users – this is done during your third step of setup, adding users to the call center. This way you can provide the features only to the one department that needs it. Admins can also add phone numbers directly into call center directories to easily generate a call center list, or assign specific numbers and extensions to certain users. To house all of its integrations, include CTI’s built by VoIP providers and other third parties, Salesforce has built its own AppExchange. With a huge list to search through, and dedicated sections like “Agent Productivity” and “Telephony,” it makes it easy to find what you need. If your VoIP services are handled by Cisco or RingCentral, just give them a quick search on the AppExchange and you’ll find more apps than you thought existed. Salesforce also ensures each app and integration listed on its marketplace is legitimate, and requires Salesforce partnership before any third party can upload its apps. This helps keep the marketplace secure and provides quality apps from trusted partners, keeping the AppExchange clear of unwanted or spam add-ons. While your easiest method would be to follow the simple three step integration process, Salesforce actually does provide the necessary toolkits for you to build your own app. This of course lets you develop your own call center, with its own unique features and capabilities, as well as your own softphone. With the CTI developer toolkit, any developer can get their hands dirty and give it a try for themselves, as it provides the necessary source code, libraries, and files you need to develop your own custom CTI adapter. However, even for the seasoned veteran there might be a slight learning curve, as the language used is Salesforce’s own Apex programming language, but would be familiar to anyone that’s used Java before. Salesforce has since also created its new Lightning App Builder to allow anyone to create their own apps through a visual workflow instead of a detailed language. Salesforce makes it easy to increase productivity and stay on top of your data. 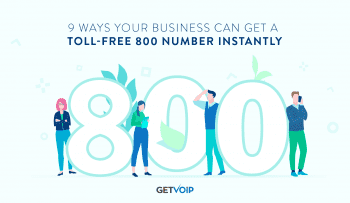 With now an easy process to simply integrate your VoIP services and make calls directly from Salesforce, your agents will be even better prepared for any call they make. With prebuilt CTI integrations and an quick and easy process, almost anyone can get their system up and running with productivity like never before.